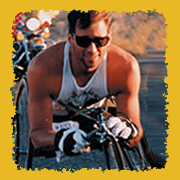 Curt was a five-time Paralympic gold medalist, and in addition became an educator, a motivational speaker, and author of the best-selling book, The Will to Win. He continued to compete in wheelchair marathons until his death in 2010. 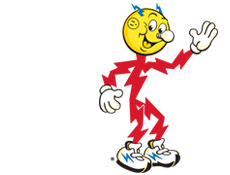 Curt offered the following advice: "You are not stronger, smarter, or luckier than electricity. Be safe. Stay away from electricity, and never climb a power pole."